Note: We have graciously been offered the use of this temporary venue in the short-term, until our new venue in Concord is fully readied. Thank You Lisa Smith-Elliott! In response to your requests for an additional evening to practice, we are embracing practice time supplemental to our “mediumship development group” already in place. Looking forward to quality time spent in the enlightening and comforting power of Spirit. Cost will be an energy exchange donation of $17.00, (an energy exchange and to help maintain the space). We will open with a brief inspirational Meditation, invocation, and music to help raise our vibration to Spirit, and thereafter practice in a variety of presentation formats including Spirit Messages in circle and Platform/Gallery format for the remainder of the time. 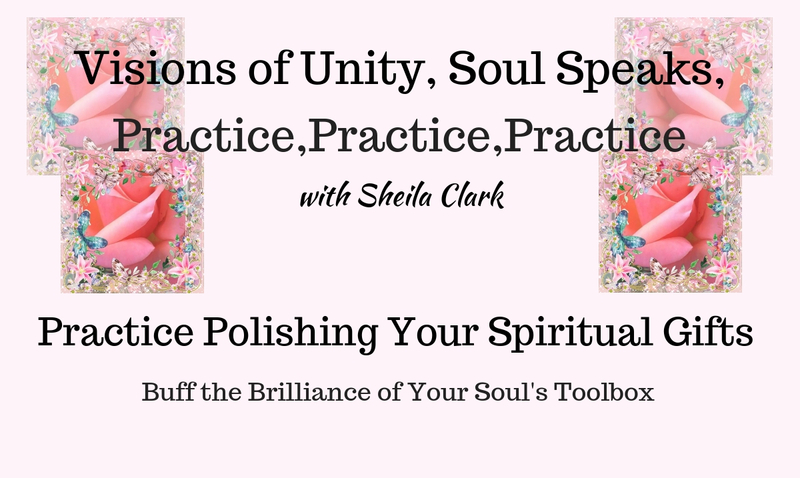 This is an additional pure practice group to have an opportunity to practice and polish our Spiritual Gifts, with your peers and employ the amazing power of Spirit to practice your gifts is a safe, judgement-free environment. and will differ from our ongoing mediumship development circle.